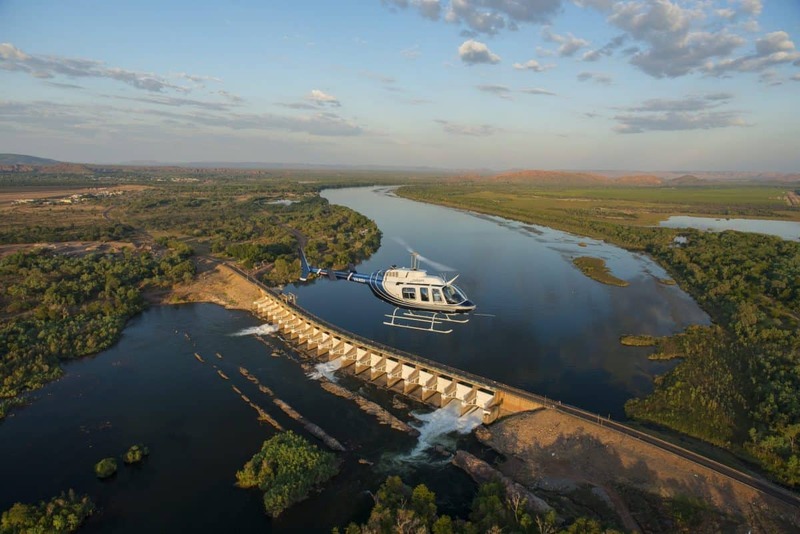 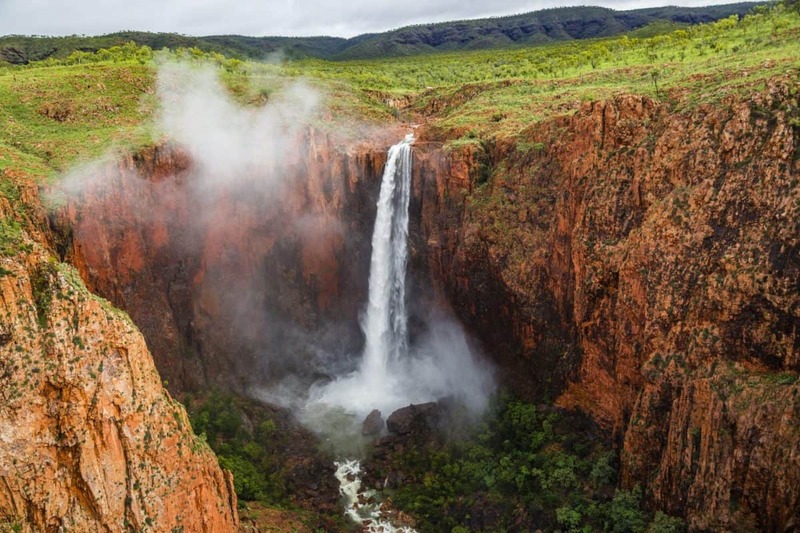 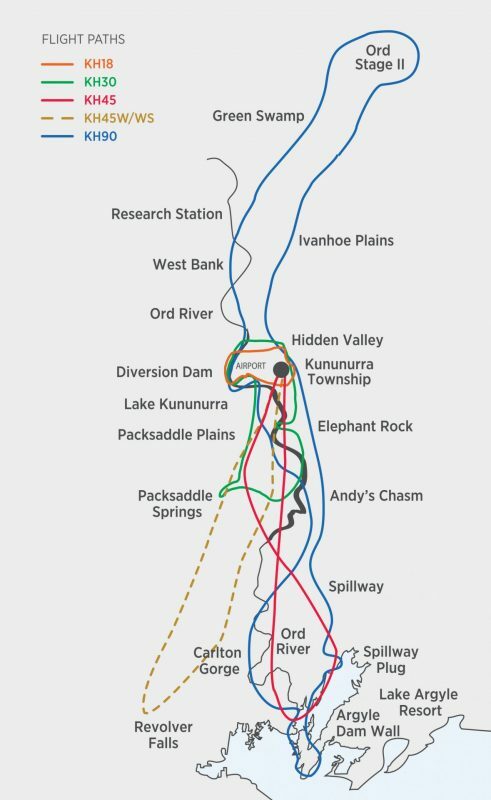 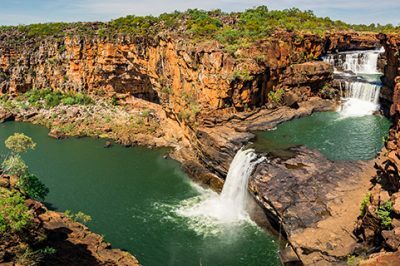 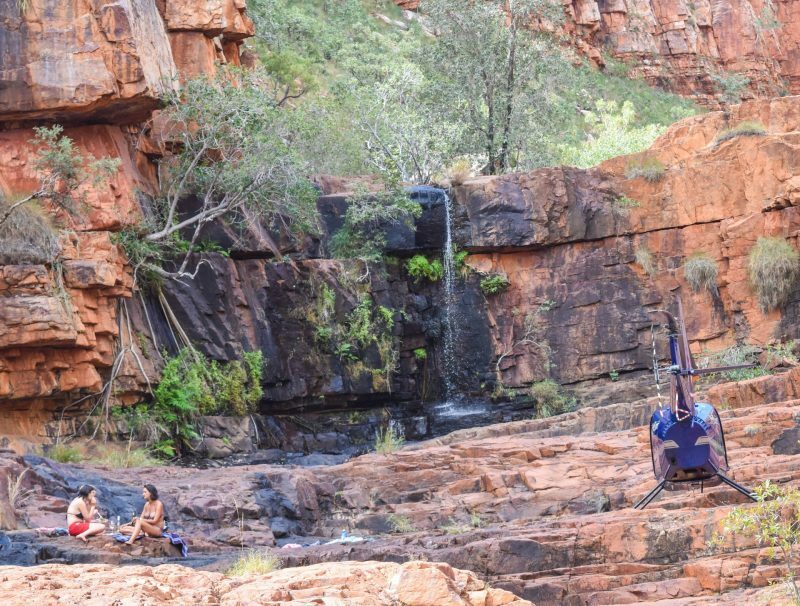 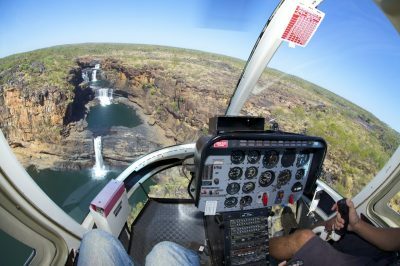 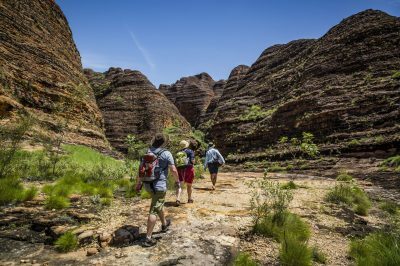 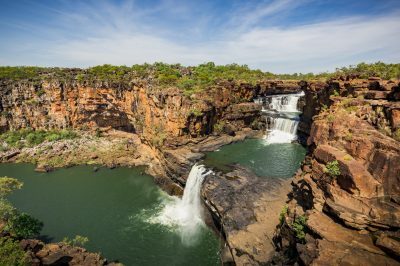 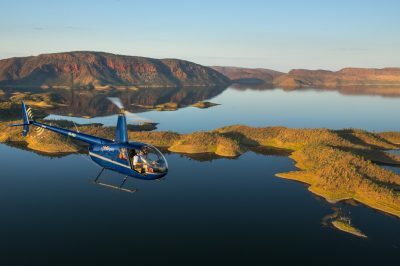 This scenic flight aims to give you the best views of the waterfalls surrounding Kununurra – the flight path we follow on the day of your flight will vary depending on which waterfalls are at their best. 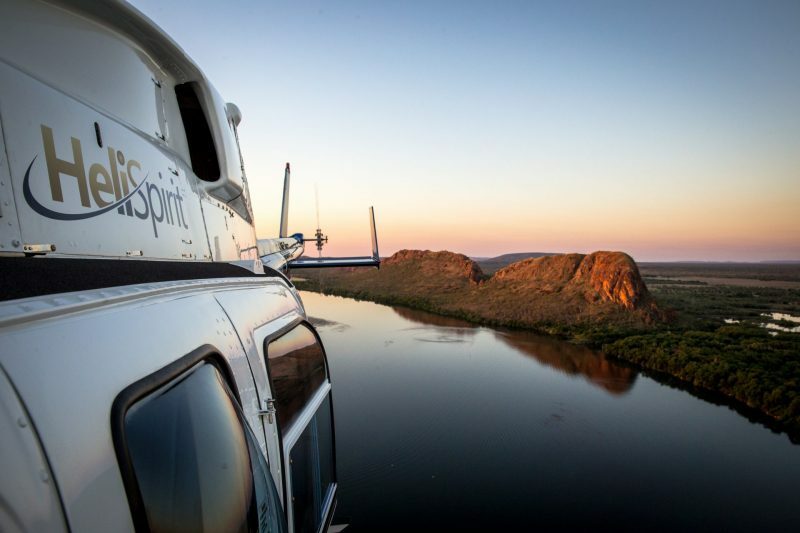 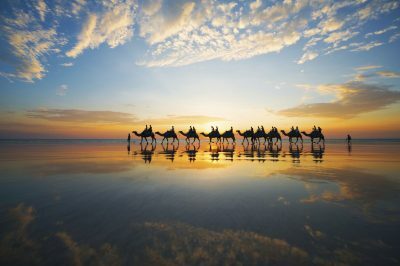 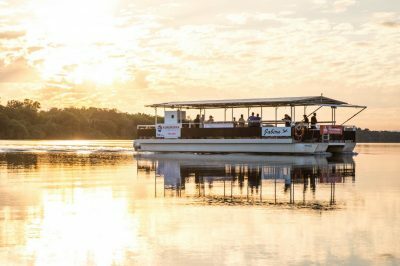 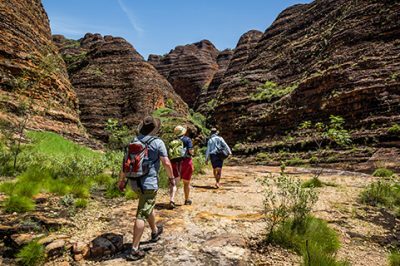 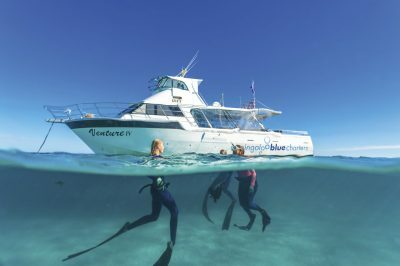 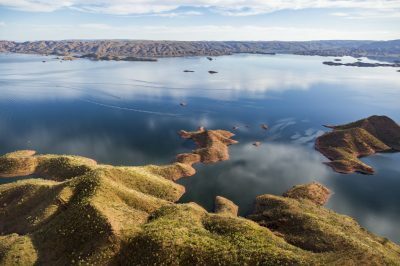 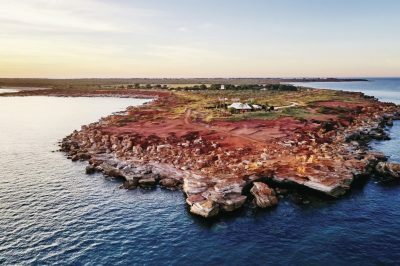 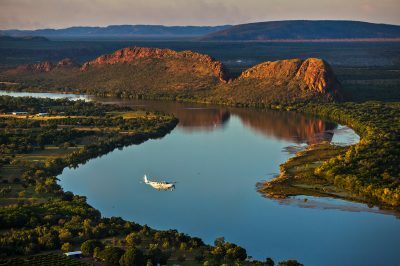 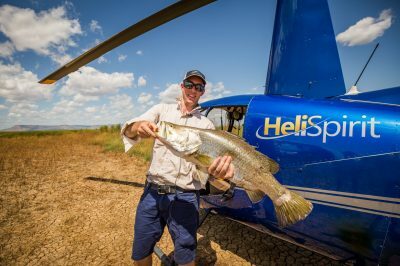 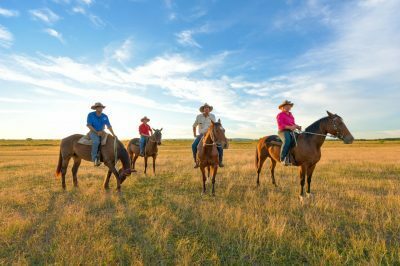 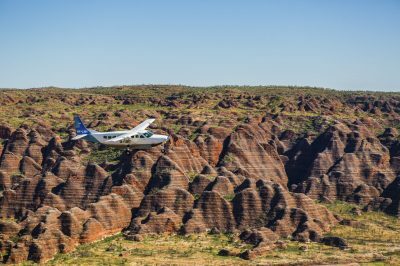 Our experienced pilots will give you exciting views of the mountain ranges surrounding Kununurra, the huge Ord River, the surrounding tracts of irrigated farmland and the town of Kununurra. 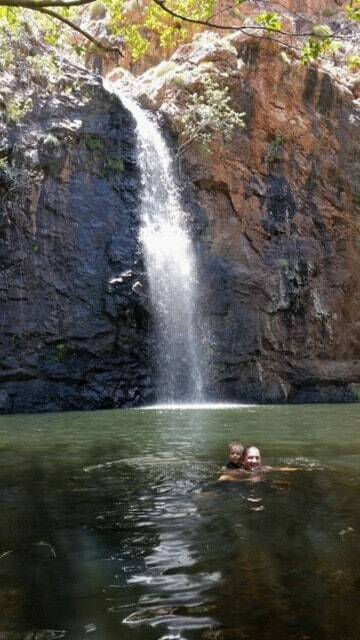 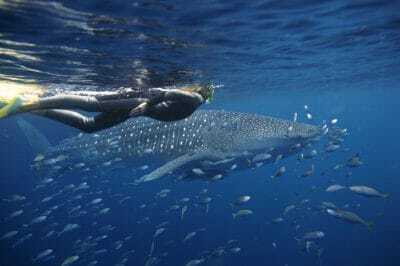 You will make a landing for a totally private swim at a waterhole (which may have a waterfall). 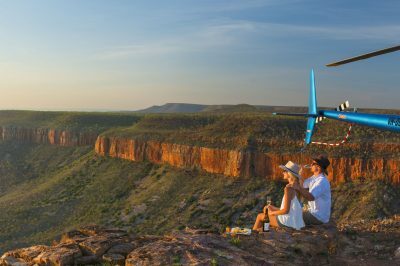 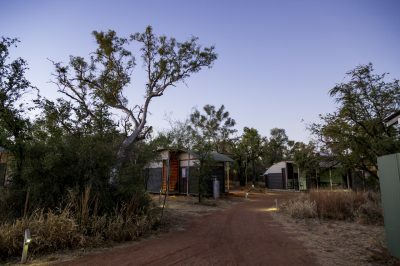 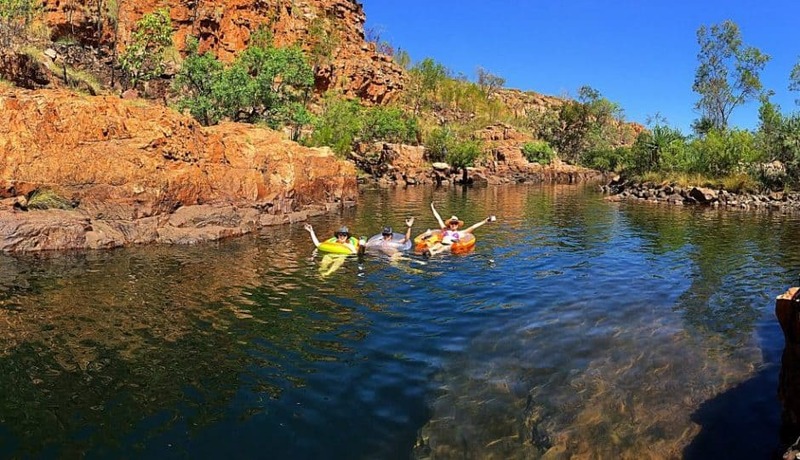 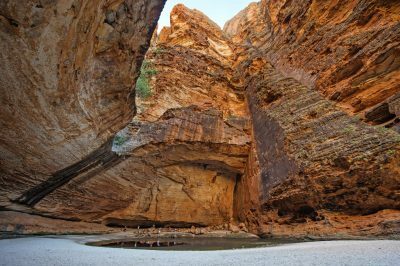 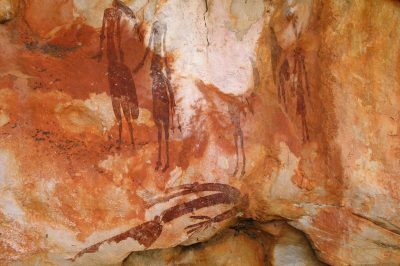 You are welcome to BYO picnic whilst you relax in the beautiful Kimberley landscape.